This Sunday the 4th of January, The Outback Gypsies are ready to entertain you. 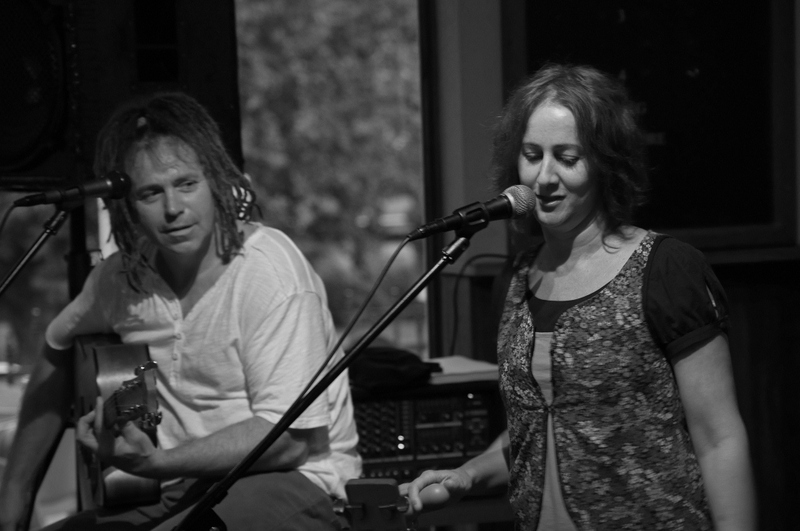 Del and Andrea are locally based musicians whose poetic and rhythmic folk music has touched the hearts of many. They will be performing original songs from their album ‘Beautiful Soul’ as well as recent release ‘Divine Evolution’, creating a beautiful backdrop for community connection through their soulful music. If you would like to find out more about The Outback Gypsies, click on the links below to visit their website or facebook page where you can also listen to and purchase some of their music. Take some time out this Sunday and meet your family and friends down at the Boatshed Markets. Grab a bite to eat; buy local fresh and gourmet produce; browse talented local artisan stalls; and enjoy wine tastings from our Great Southern while you soak up the great atmosphere and live music by The Outback Gypsies down by the harbour.